DMP Break Ground at West Heath School in Sevenoaks. 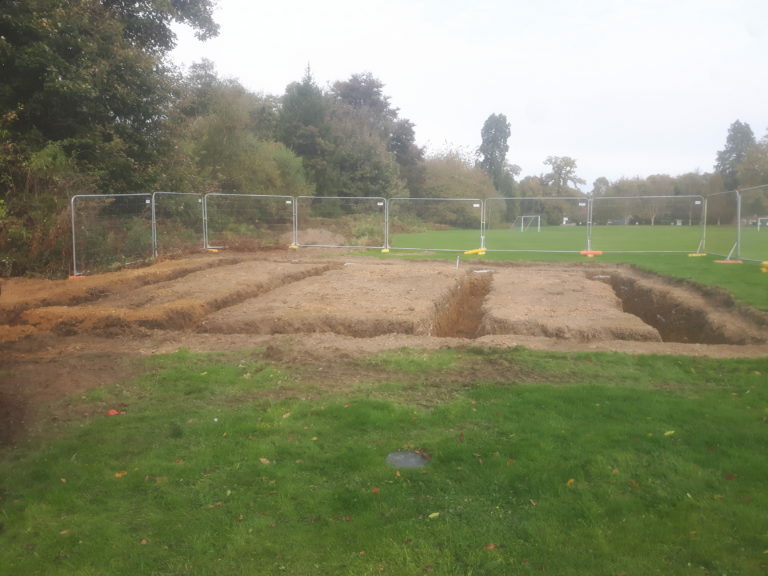 Works have begun at West Heath School this week on the construction of the new-build Common Room facility. DMP have, over the last few months, undertaken the design works, gained planning permission and progressed through the tendering process with the school. It is great to see works start onsite in what should be an exciting and useful new building for the school and its students.